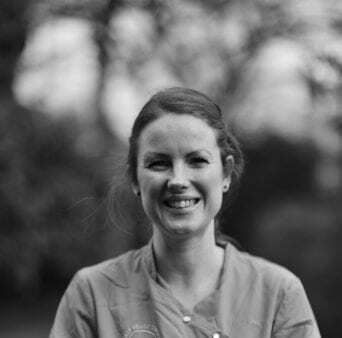 Since joining the team at Holly House, Liz has developed a keen interest in dermatology and medical cases. Liz particularly enjoys working with both pets and owners and the satisfaction on reuniting mended animals with their family. Although Liz currently does not have pets, she is hoping to add a new four-legged addition to the family next year in the form of a puppy. Her daughters have already come up with a name!